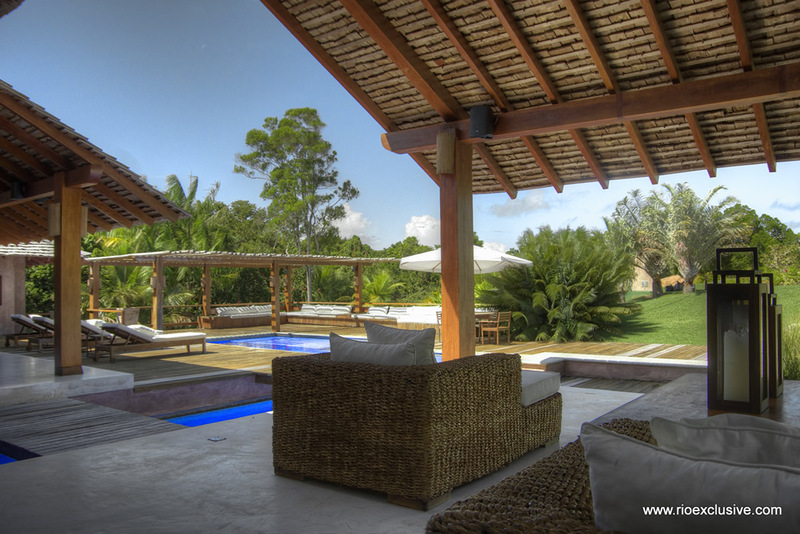 Beautiful property in Terravista Golf, where there is one of the most spectacular golf courses in Latin America. 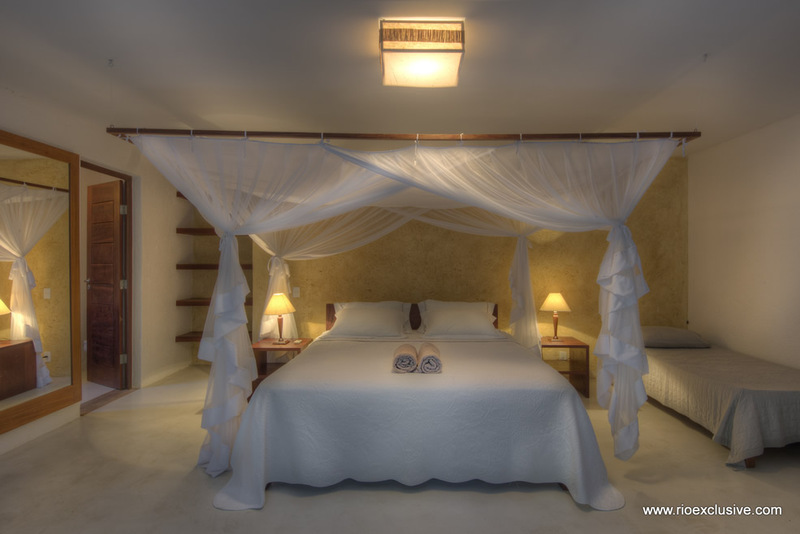 6 spacious suites that can comfortably accommodate up to 13 people. 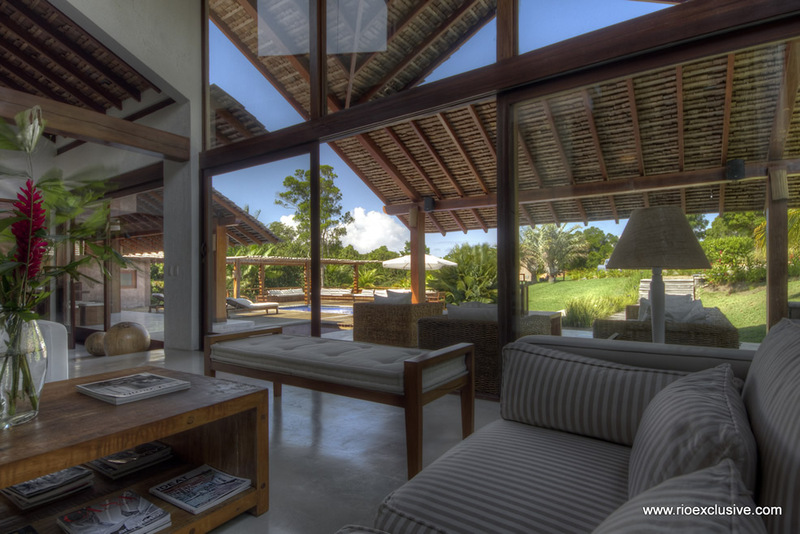 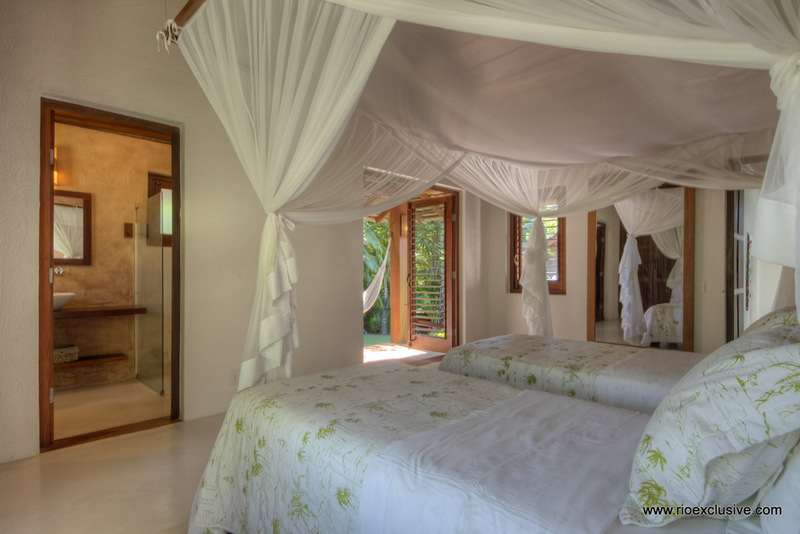 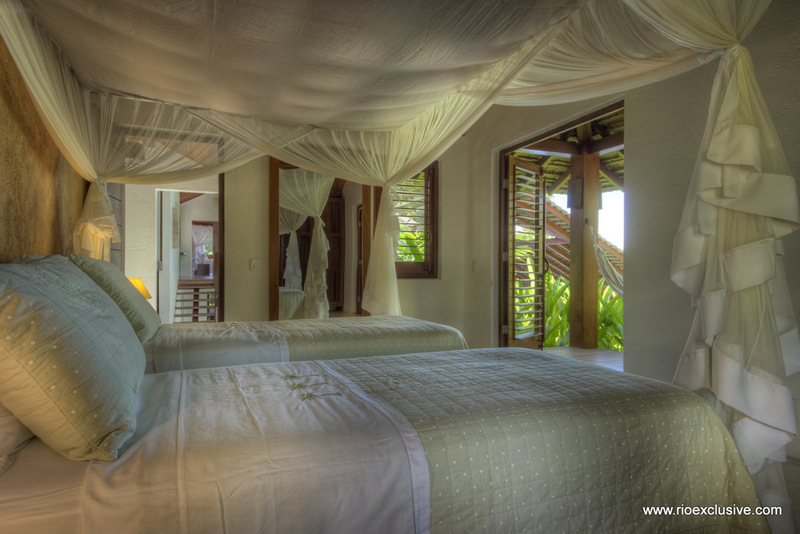 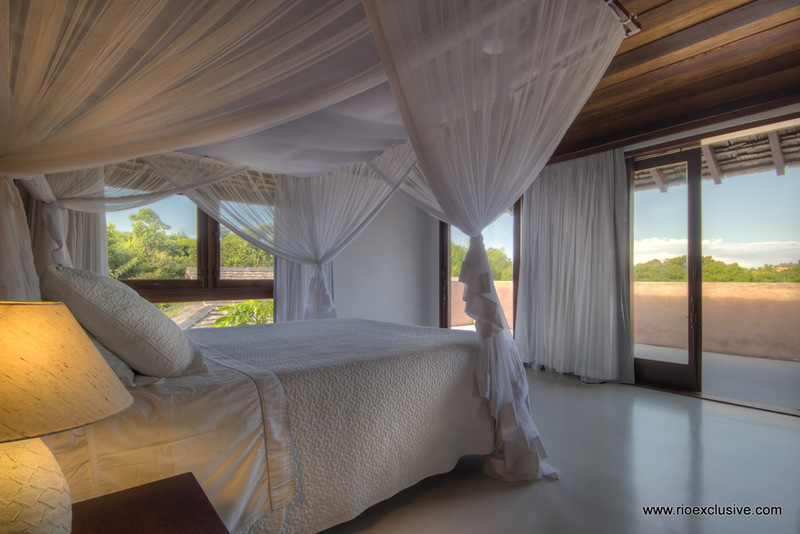 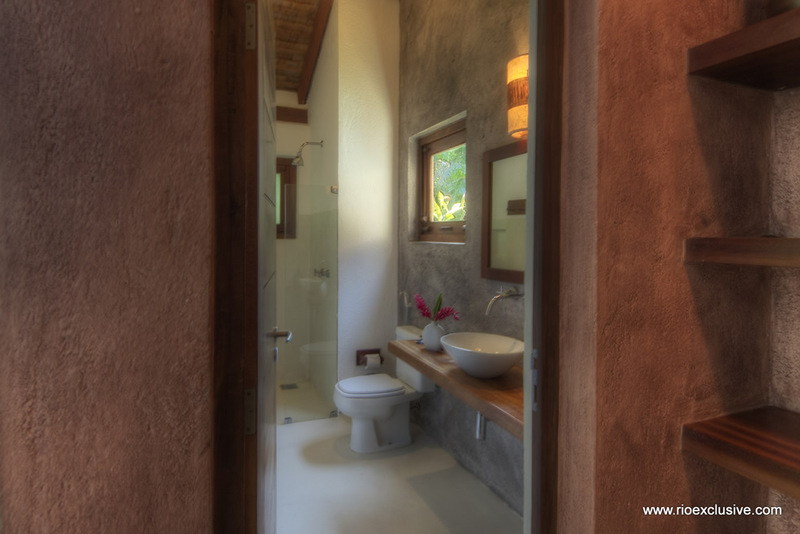 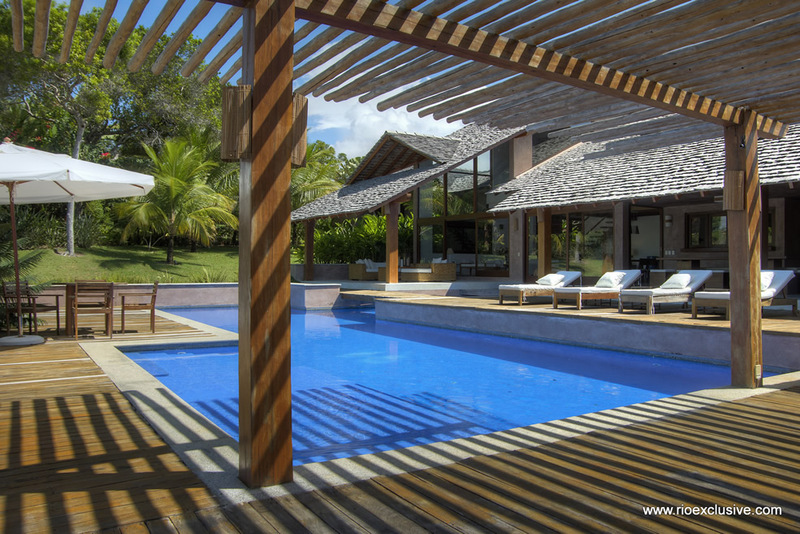 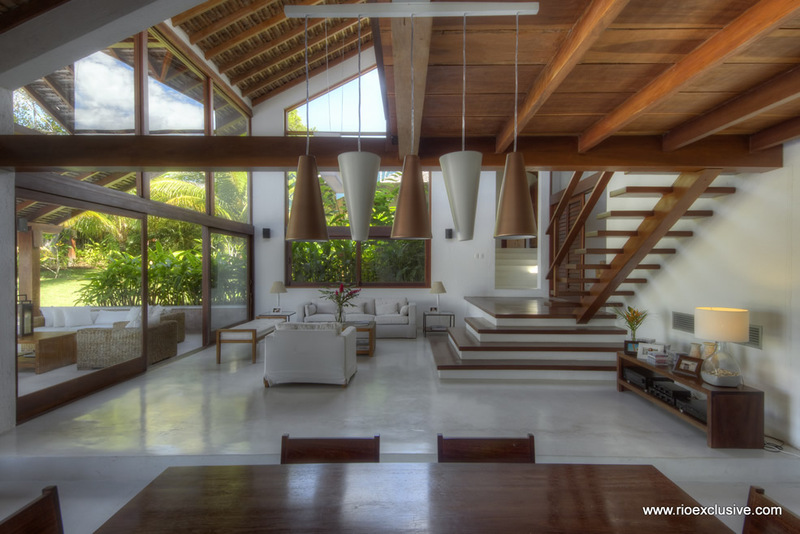 Beautiful villa of 700m2 with total area of ​​2.100m2 located in Trancoso, Bahia at 500 m from a fantastic beach. 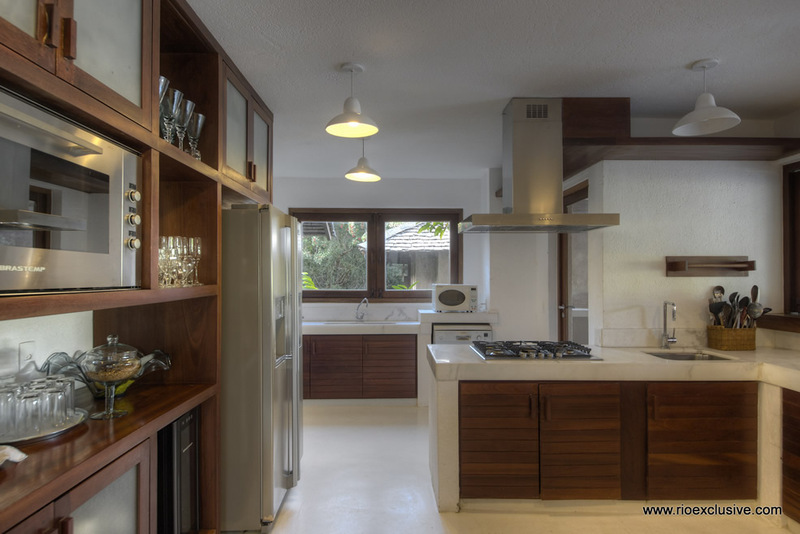 Bright, decorated with great taste and sophistication. 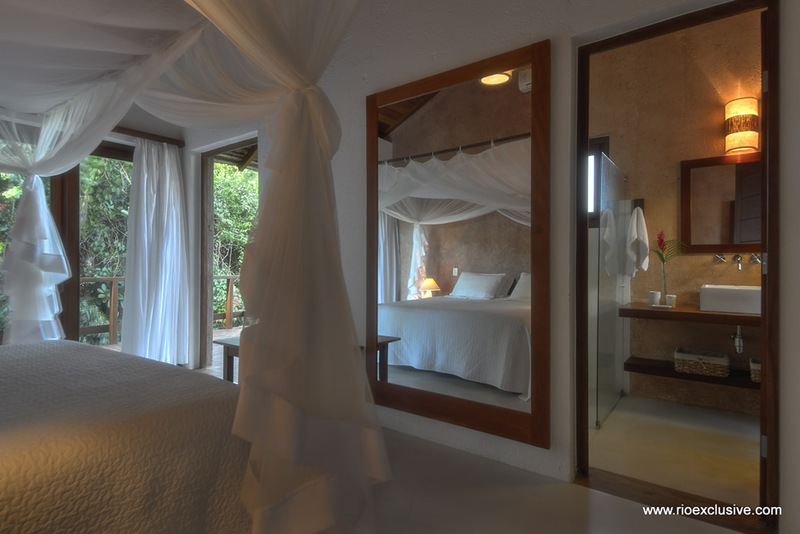 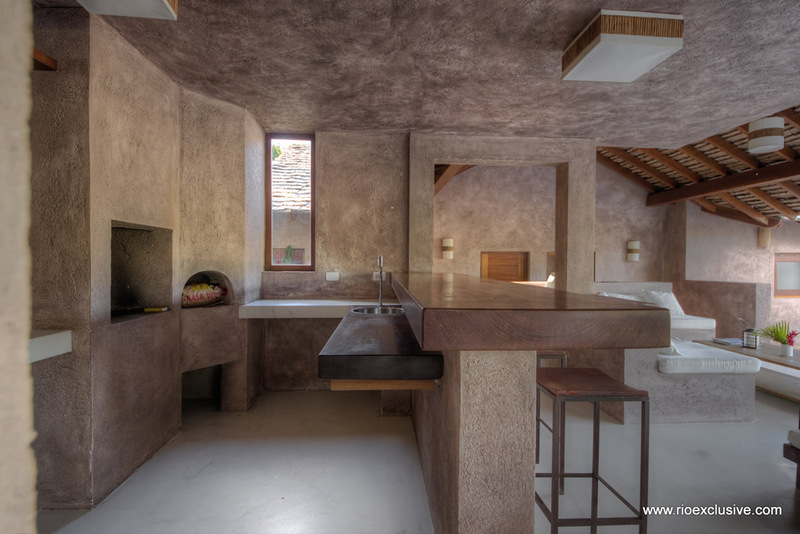 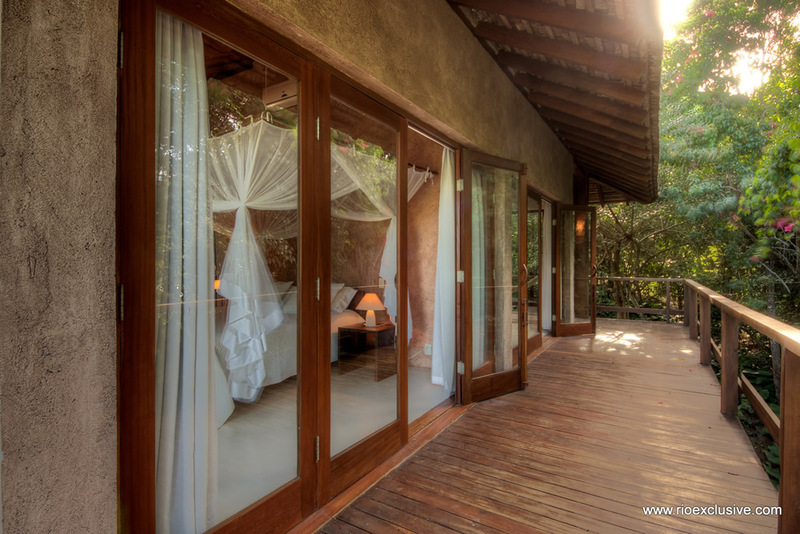 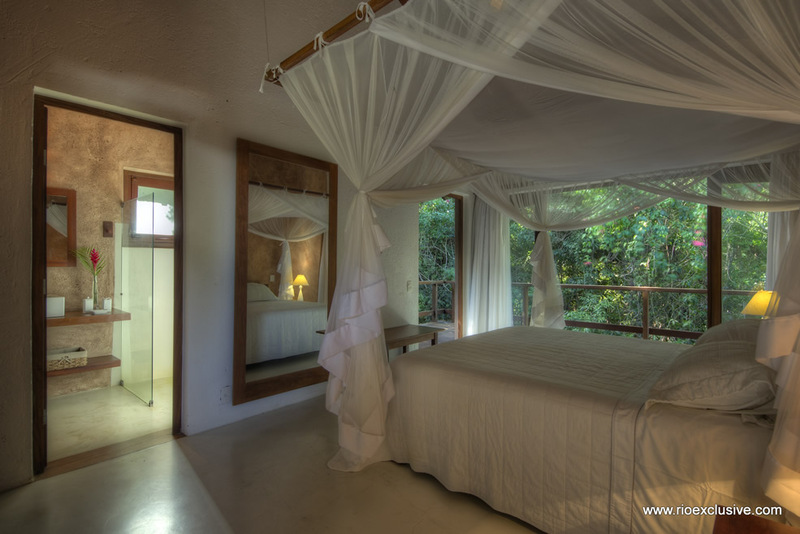 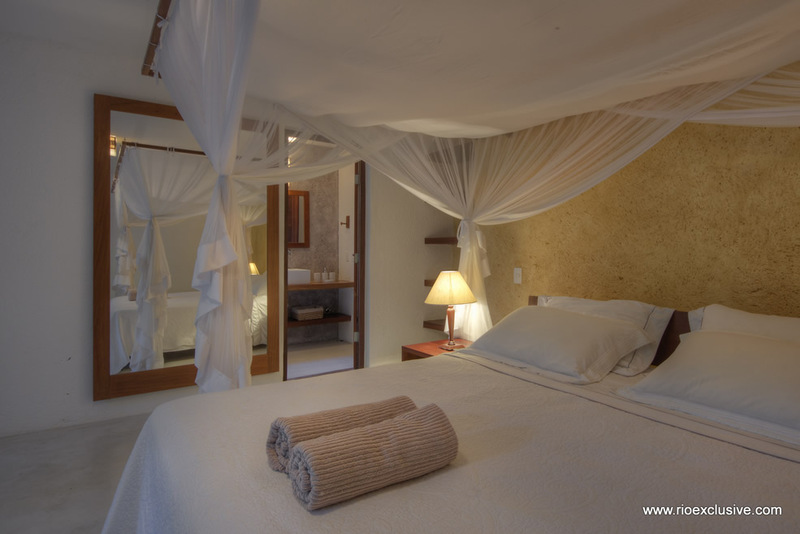 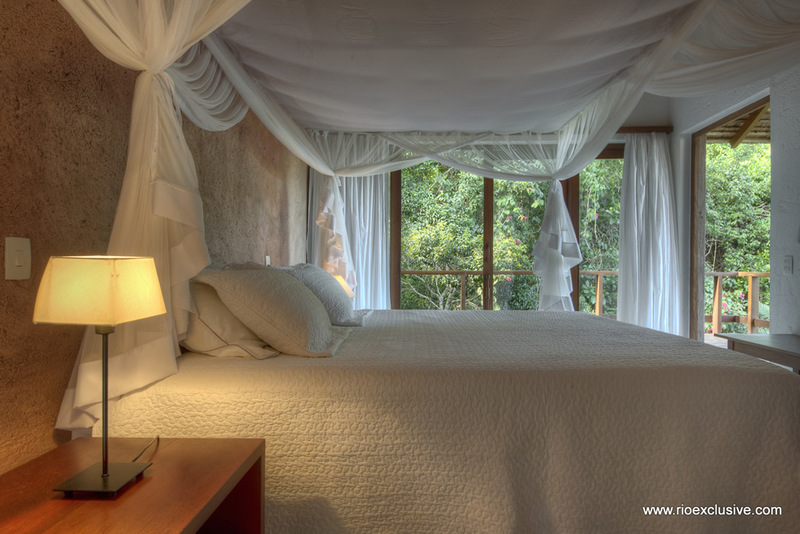 It has 6 spacious suites that can comfortably accommodate up to 13 people. 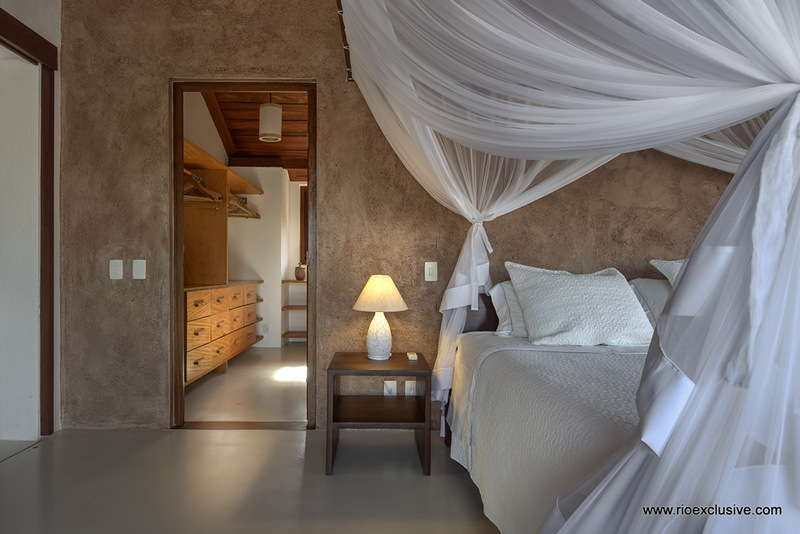 On request, it is possible to put another two extra single beds in any of the rooms, totalling 15 guests. 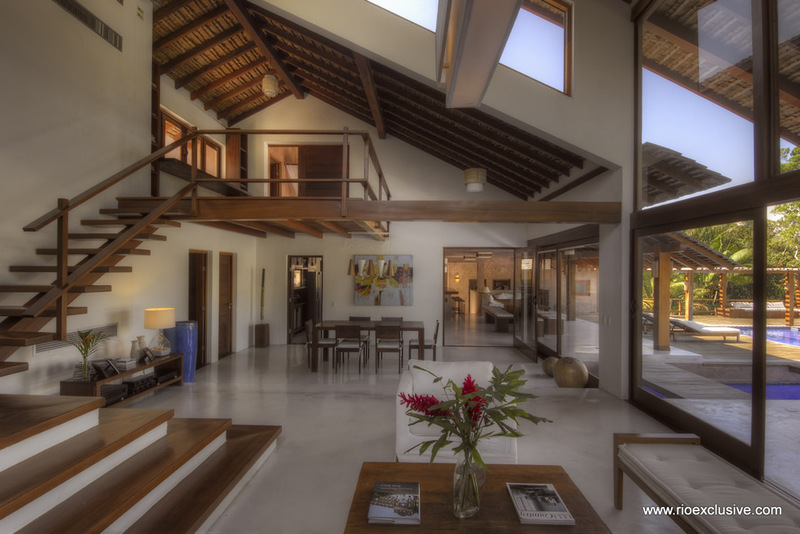 It also has a large and bright living room decorated with great taste and sophistication, dining room and fully equipped kitchen. 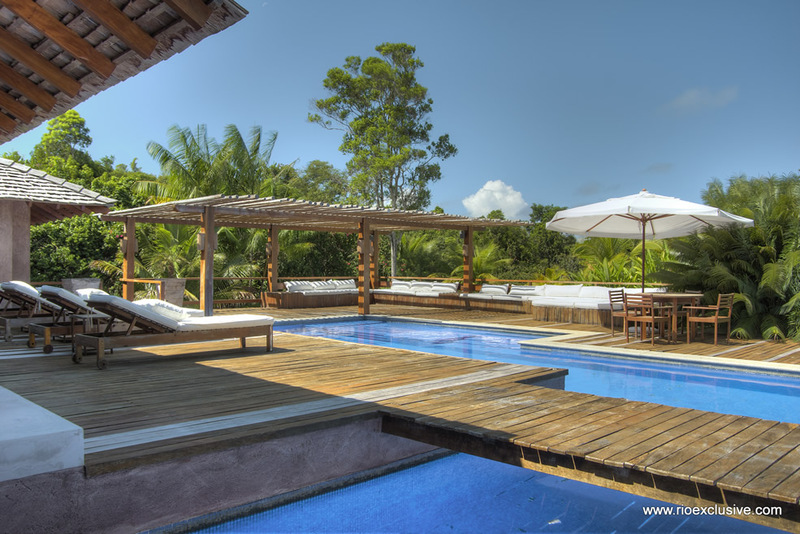 The outdoor area is one of the great highlights of the property: it has an incredible swimming pool, barbecue and a beautiful garden, where the song of the birds of the forest provides a complete harmony during the holidays. 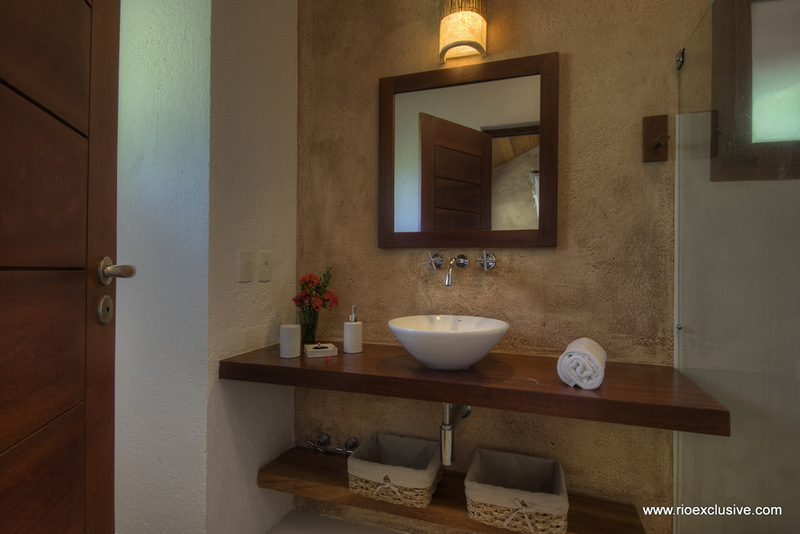 It is located in Condomínio Villavista, where there is one of the most spectacular golf courses in Latin America, Terravista Golf. 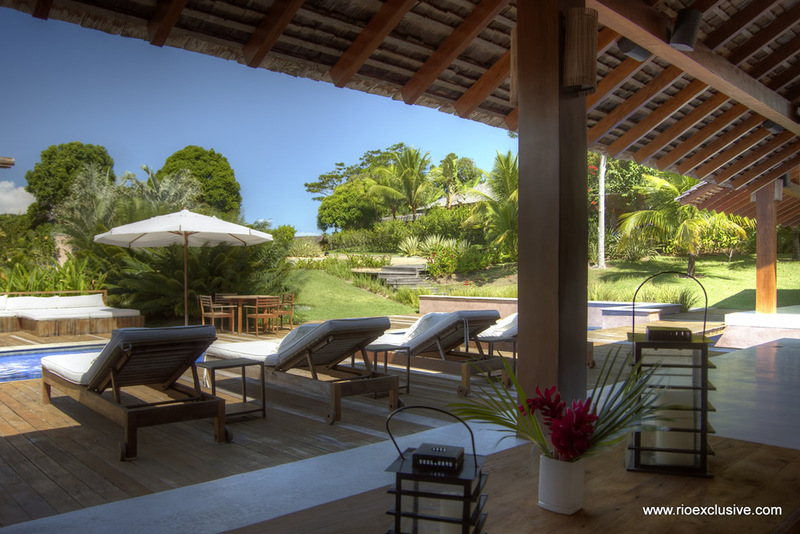 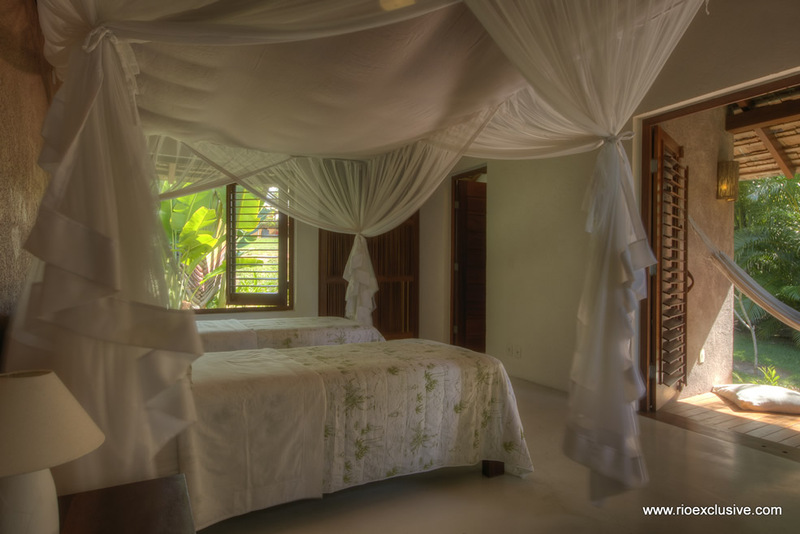 The condominium also offers parking, tennis court, concierge with 24-hour security, heliport, private airport and 50% discount on green-fees and services associated with the use of Club Med Trancoso that applies to all guests. 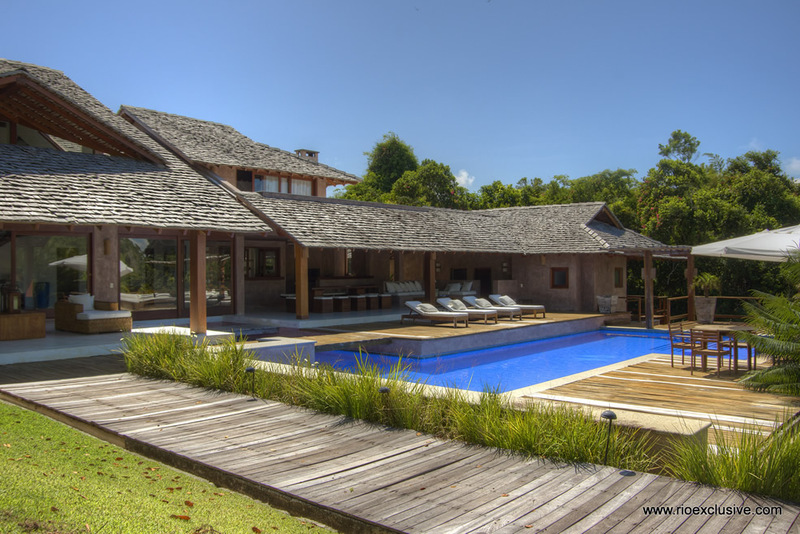 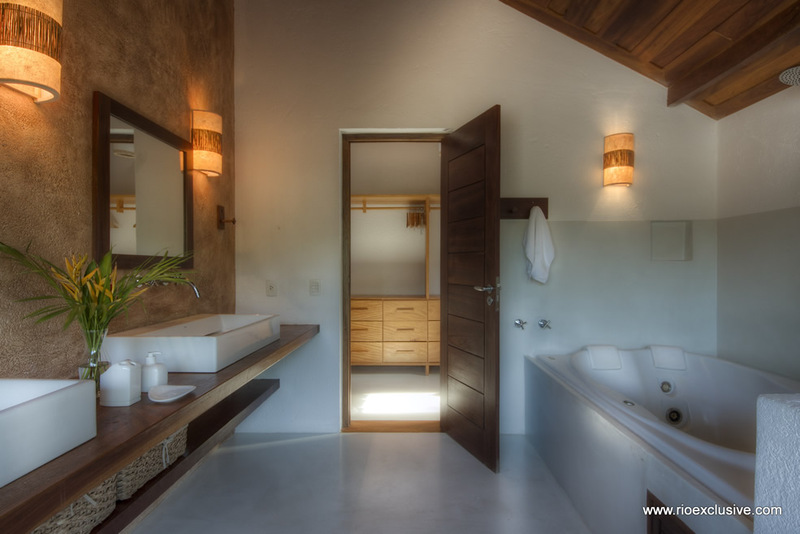 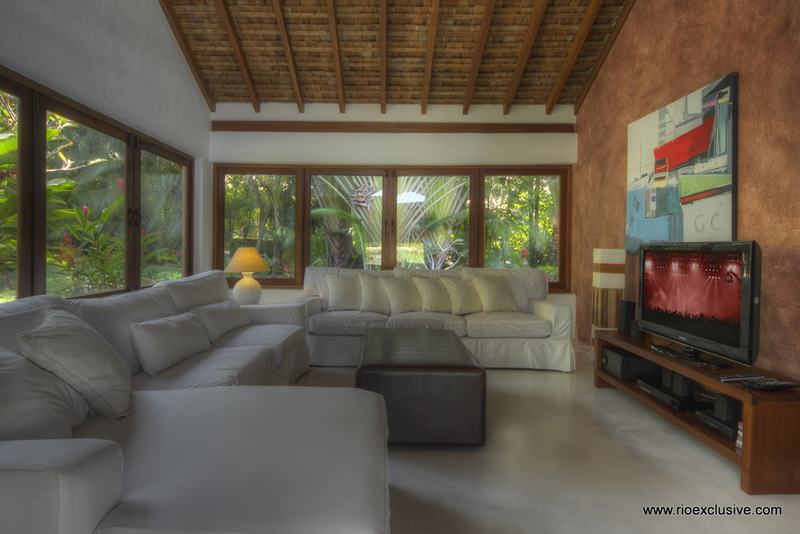 This beautiful property is the ideal choice for an unforgettable holiday with family or friends in Trancoso, with all the comfort, security and privacy. 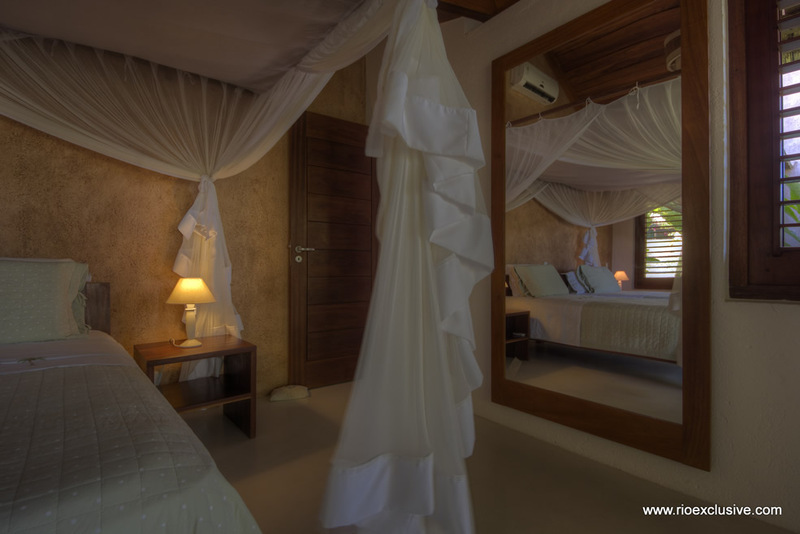 5 staffs available 8h/day: Cooking, cleaning, housekeeping, pool set-up, service.